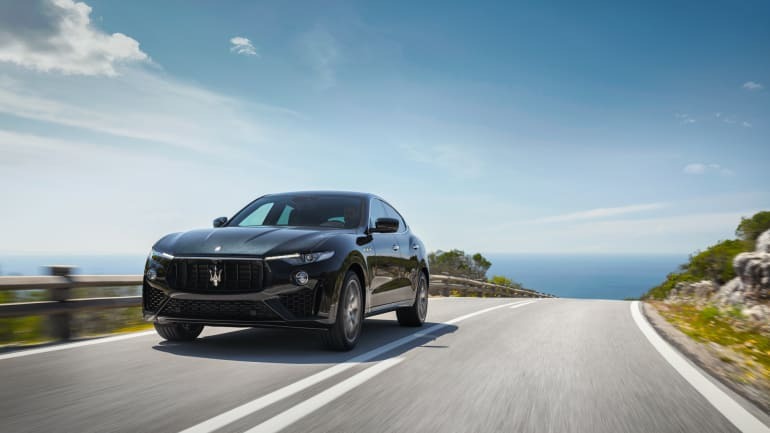 As a customer at any one of Lancaster Maserati, you’ll receive not only the very best in quality, choice and care, but also the best access to genuine Maserati parts and accessories. So, whether you’re looking to personalise your new Maserati, or you need spare parts for repairs, you can rely on us to fit the best parts and keep your Maserati running smoothly. Have confidence in us to fit the right Maserati parts quickly and get you on the road with a car that suits your personality, and one which runs like new for as many years as possible. 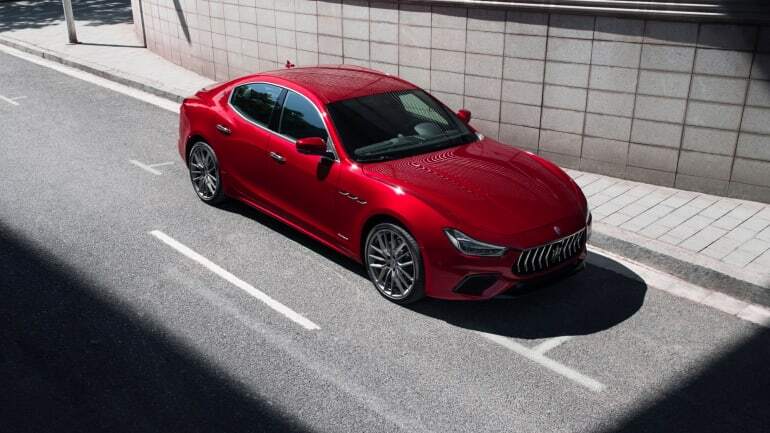 As soon as you’ve chosen the right Maserati for you, you will also be able to pick from a selection of Maserati parts and accessories to customise your car. Equally, from that point forward we will only ever offer you genuine Maserati parts for repairs and accessories to add value and functionality. Explore the range of Ghibli Genuine Accessories​ currently available from Lancaster Maserati Colchester. Designed to represent the perfect combination of design and functionality. 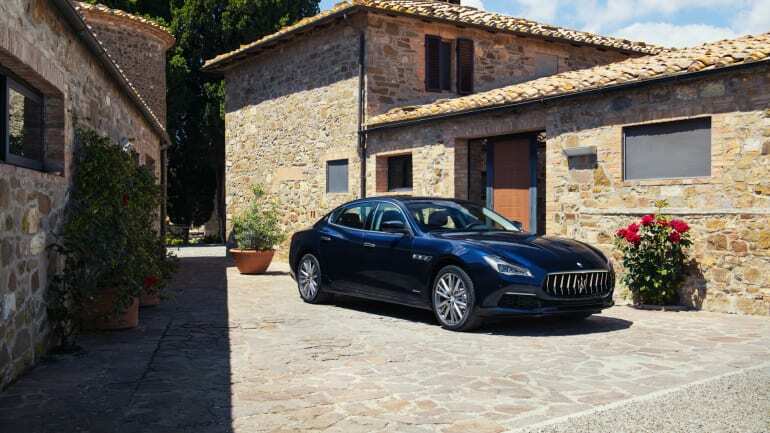 Explore the range of Levante Genuine Accessories currently available from Lancaster Maserati Colchester. The attention to detail, style and quality represent the essence of the Maserati brand. Explore the range of Quattroporte Genuine Accessories currently available from Lancaster Maserati Colchester. Designed to give your Quattroporte a signature finish. 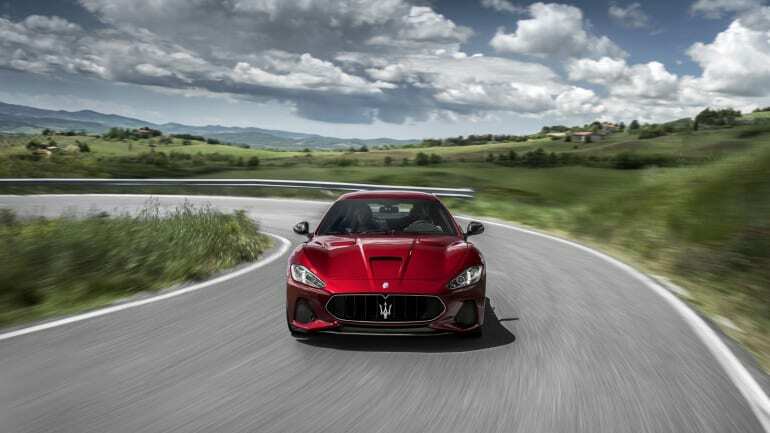 Explore the range of GranTurismo Genuine Accessories currently available from Lancaster Maserati Colchester. Our range of accessories allows to refine performance, comfort and style. 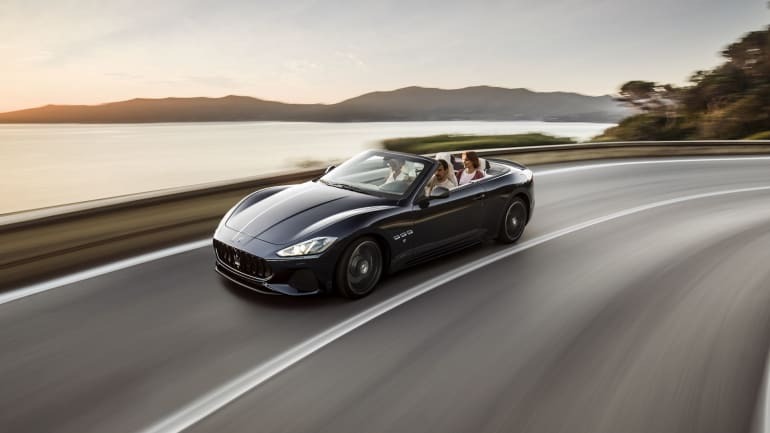 Explore the range of GranCabrio Genuine Accessories currently available from Lancaster Maserati Colchester. Our range of accessories allows to refine performance, comfort and style of your GranCabrio.